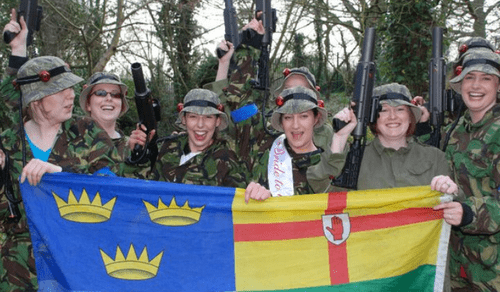 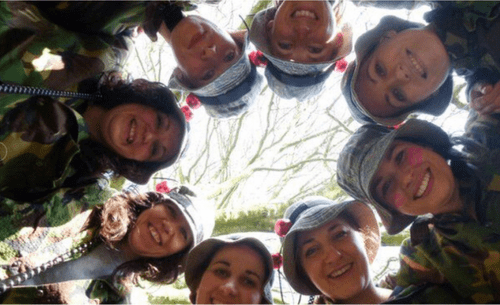 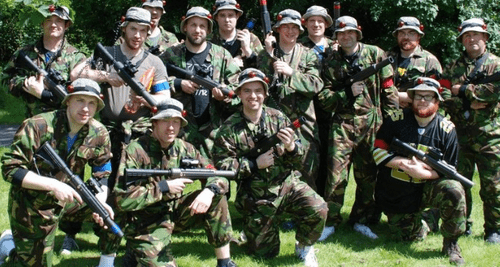 It is ideal for Stag and Hen parties, because unlike paintball, it is painless! 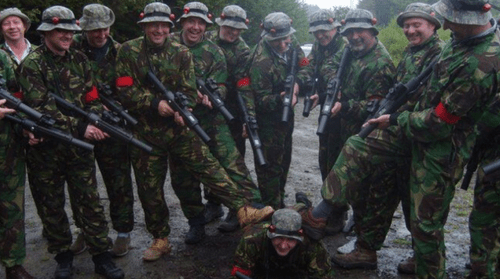 The aim of Laser Tag is similar to paintball in that it involves teams playing a military simulation, defending and attacking strategic locations and carrying out a series of missions. 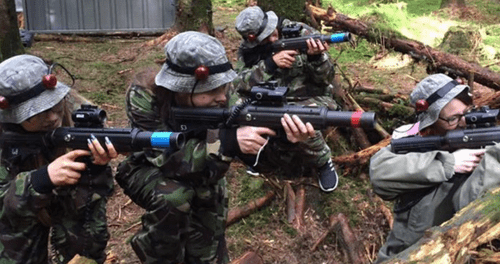 The guns and technology used are the same as that used by the military when they play war games and are accurate up to a distance of 250 metres, so you are guaranteed a realistic experience! 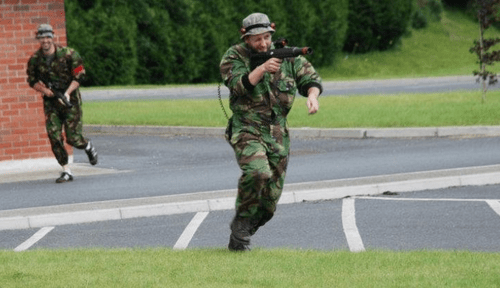 Real guns, real traps but using infrared light instead of shot so you have all the fun and none of the dangers.